Minister of Planning Dr. Nouri Sabah al-Dulaimi said Monday that the Ministry of Planning will open new horizons to encourage creativity and care for the Iraqi inventor by spreading a new culture in which all efforts converge. "The presence and patronage of this important event by the Prime Minister, The government is determined to find and invent creative solutions to the reality of Iraq. " 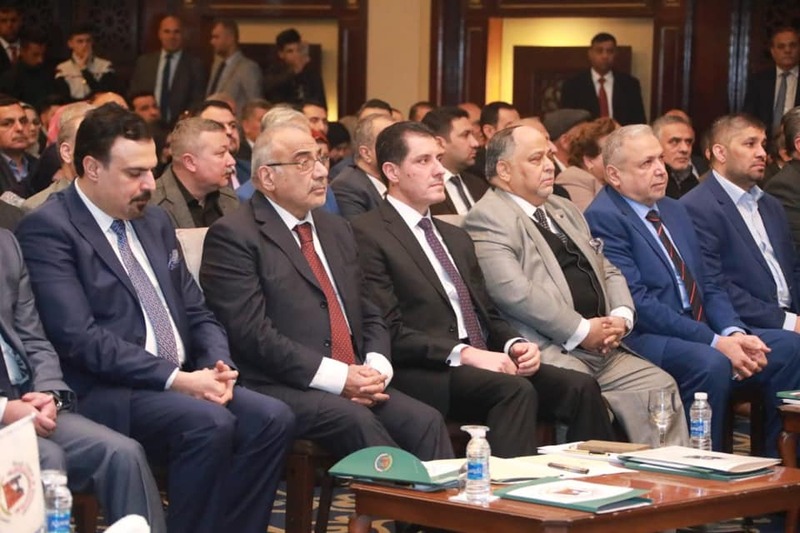 This came during the participation of the Minister of Planning at the conference and the exhibition of patents, held by the Iraqi Inventors Forum and the Iraqi Economic Council, Monday in Baghdad, under the auspices of the Prime Minister, Dr. Adel Abdul Mahdi, on the occasion of the third Iraqi inventor day. Dr. Nuri al-Dulaimi said during his speech at the conference, "We will ensure, through the Department of International Cooperation to open new horizons to the inventor of Iraq .. We will work with countries with pioneering experiences in this area to sign memorandums of understanding in order to achieve this goal, And to invite them to develop the fingerprints of their success in Iraq, in order to catch up with the development in all areas, noting that the ministry is keen to build strong partnerships with the private sector, to achieve real support for the Iraqi creator. During his attendance at the Patent Exhibition, the Minister called on the importance of presenting proposals for training programs in the private sector companies to identify promising youth potentials and obtaining the required expertise. He reiterated that the private sector supports such initiatives.